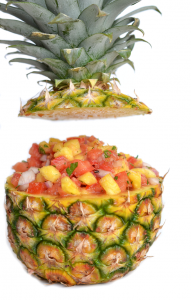 This pineapple tomato salsa is sure the be a hit at your next party! Surprise your family and friends with a new twist on an old favorite party food. 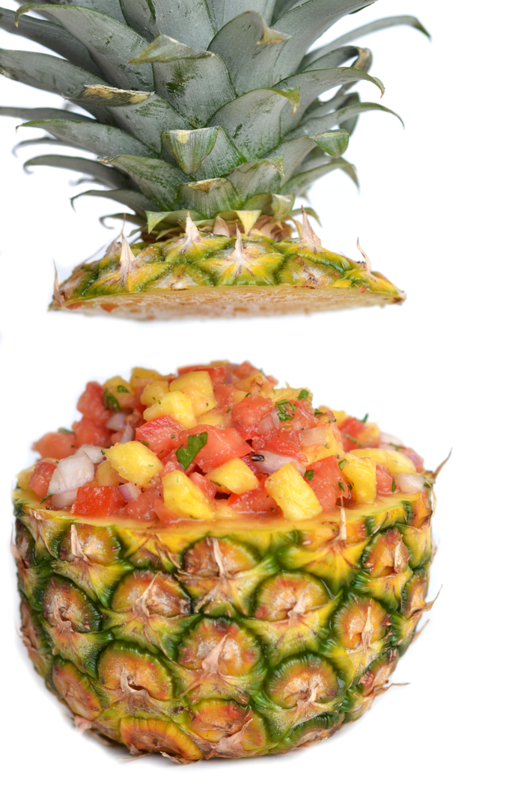 Pineapple and tomatoes compliment each other perfectly, while ginger and jalapeno provide a kick to keep everyone coming back for more. Combine all of the above ingredients, tossing lightly and serve with chips. 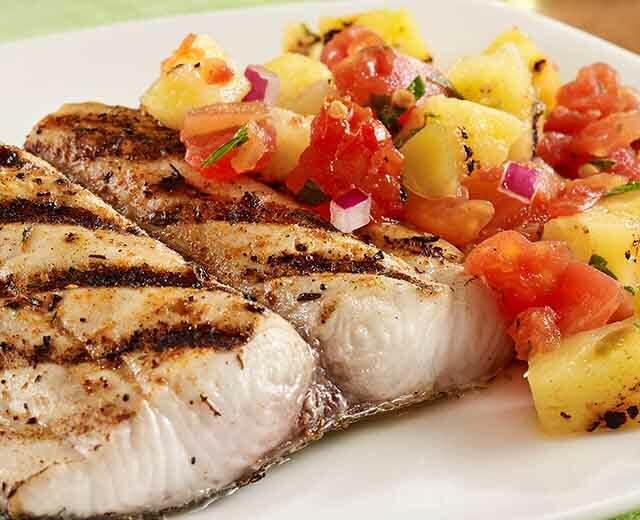 Pineapple tomato salsa is also great as a topping on chicken or fish.